er is controlled by he following variables often referred to as the five Ps in marketing. Promotion: How you raise awareness with your target market. 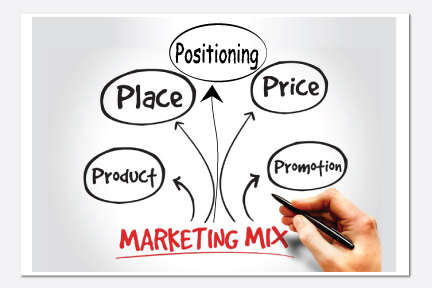 Positioning: Where you will place your product in the mind of the consumer By using variations of these four components you have the ability to reach multiple consumers within your target market.